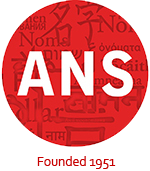 The 2017 annual meeting of ANS will be January 5-8 in Austin, TX. In recognition of this occasion there will be a special session devoted to Texas names. You need not live in Texas nor be a native or even a naturalized Texan to participate. 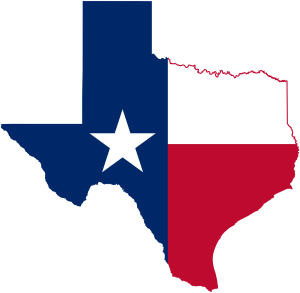 Texans, former Texans, closet Texans, Texas wannabees, Texans from all parts of the world are welcome. If you are interested in presenting a paper at this special session, please send an email to Edward Callary [callary1@hotmail.com] no later than April 30 expressing your interest and a general idea of your topic.